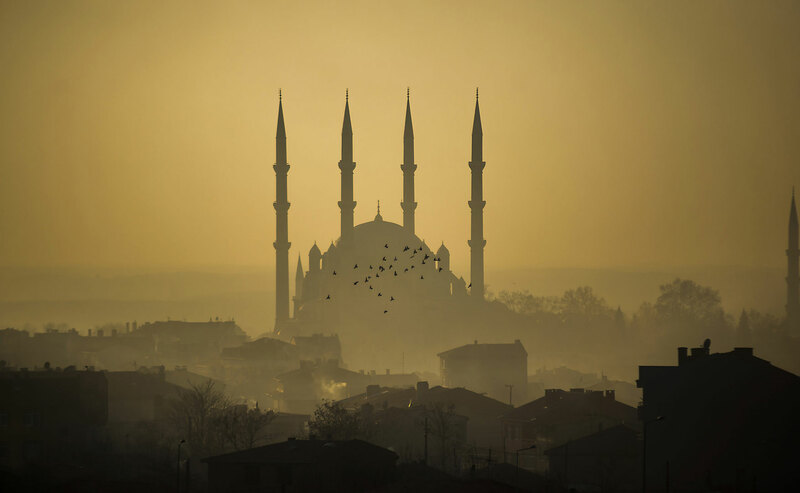 Selimiye Mosque is an Ottoman mosque in the city of Edirne, Turkey. 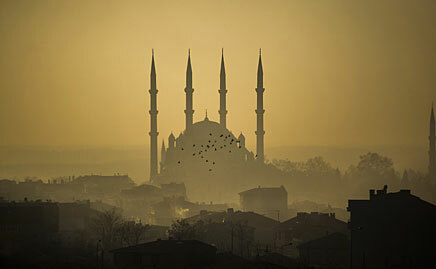 The mosque was commissioned by Sultan Selim II and was built by architect Mimar Sinan between 1569 and 1575. 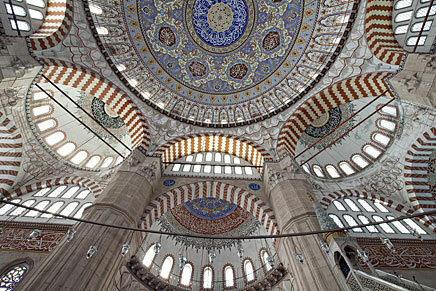 It was considered by Sinan to be his masterpiece and is one of the highest achievements of Islamic architecture. As the early mosques had small-scale domes, the turning point of evolution was the conquest of the Byzantine Empire and acquisition of its great church of Hagia Sophia, converting it into a mosque. Ottoman architects, Sinan in particular, set a major goal on overtaking and surpassing this great Byzantine dome structure. 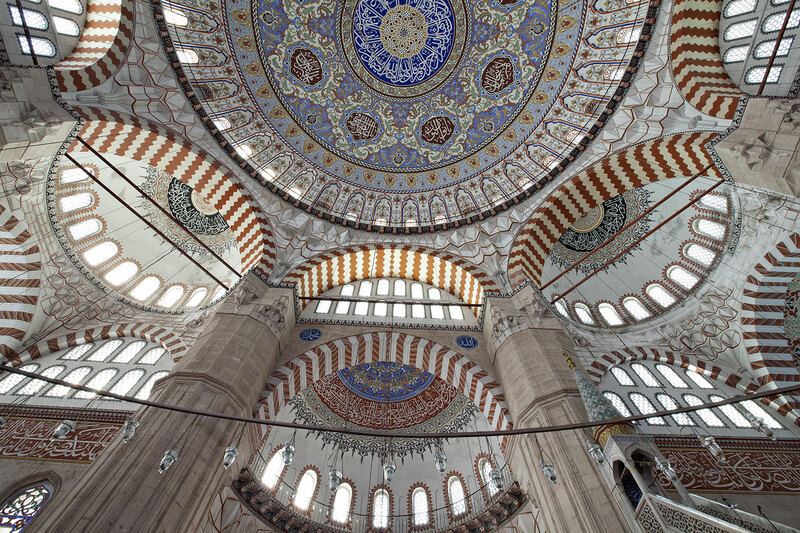 It was at the Selimiye in Edirne that Sinan thought to himself he had achieved it at length. Here in the Selimiye eight continuous arches on the eight pillars could airily support the great dome of 32m in diameter, which surpassed eventually the Hagia Sophia (TAKEO KAMIYA - articles written for "Eurasian News"). These Impulse Responses were made by Gkionen Molla for Audio Ease in 2013, using an MSP 5 Yamaha Speaker and AT 4050 microphones into a Focusrite sapphire preamp.